CANBERRA: Capital Business Park (Holdings) Pty Ltd were amongst the successful bidders at last week’s commercial option held by Burgess Rawson in Sydney, securing a major medical centre in Belconnen, anchored by Primary Health Care, a public company. 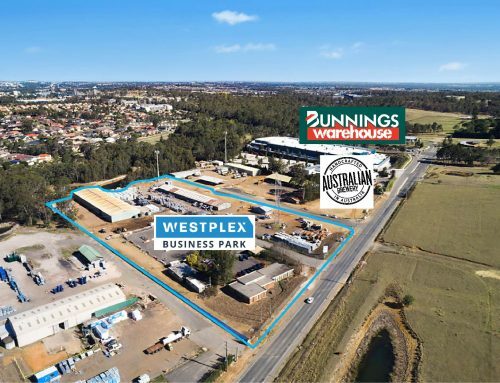 The property was part of a large commercial auction which yielded $124 million in commercial property sales from locations all over Australia. The medical centre was purchased on a 5.58% yield, in line with Capital Business Park’s investment objectives. The sale was secured on behalf of Capital Business Parks by its management team at Capital Holdings Group. 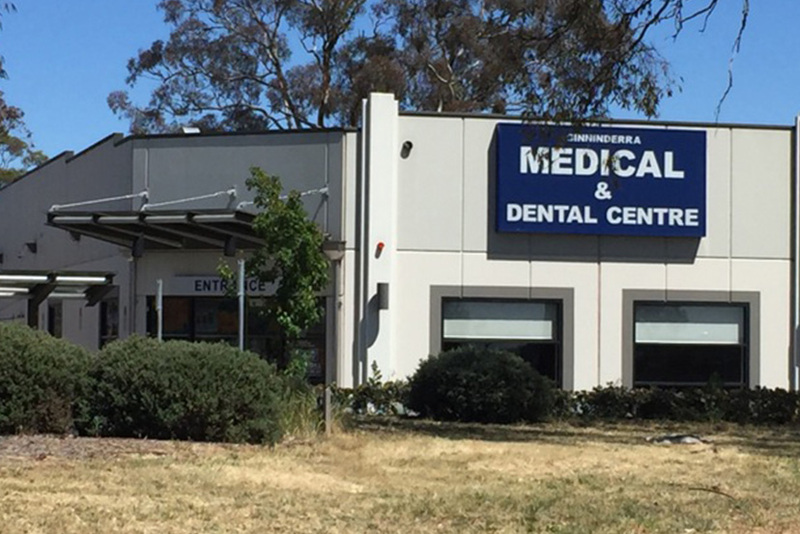 Managing Director Ian Oliver said “The acquisition of the Belconnen Medical Centre underpins our confidence in the medical sector as a growth segment for our company and this blue chip asset adds to our commercial property portfolio which includes Capital Centre in Philip along with Primary Health Care’s Philip facility. The property was keenly contested by a number of bidders, including other leading Canberra investors, CBP obviously the successful bidder. Oliver went on to say “ACT commercial property offers good yields and strong growth and our company will continue to seek opportunities in the local market. Attractive long-term leases with good rent escalation opportunities present attractive property investment risk. The Belconnen property is situated on a significant parcel of land with good ACT Crown lease opportunities and over time our company may investigate expansion opportunities in concert with the anchor tenant”. 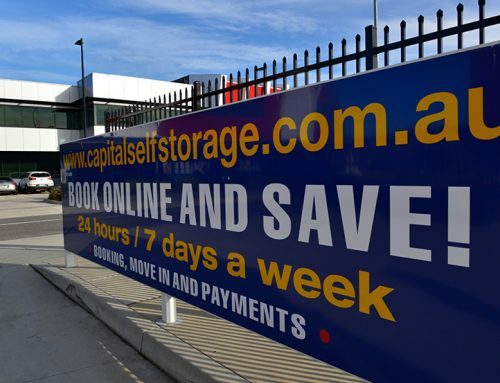 Capital Business Parks is one of the leading commercial property investors in the ACT with commercial property investments; recently selling Capital Self Storage to National Storage, Australia’s only Self Storage REIT, the largest sale of any Self Storage group in the ACT. Capital Holdings Pty Ltd manages CBP’s assets along with private superannuation fund assets including recently acquired commercial property in Rouse Hill New South Wales.